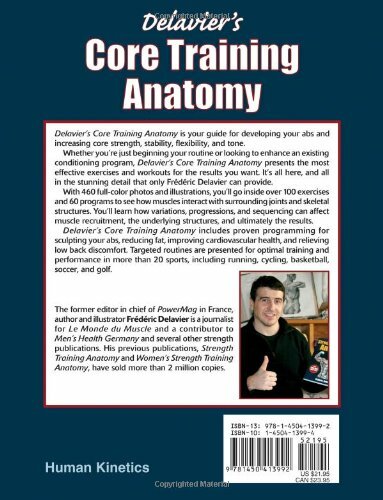 "Delavier's Core Training Anatomy" is your guide to increasing core strength, stability and flexibility. 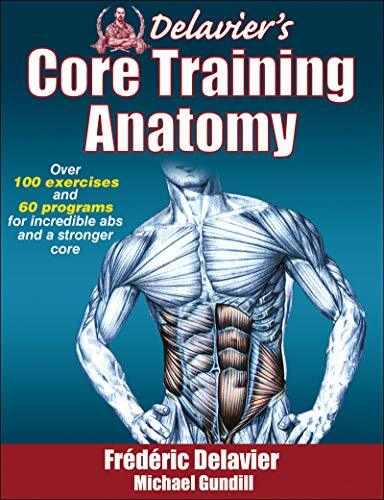 Whether you're just beginning your routine or looking to enhance an existing conditioning programme, "Delavier's Core Training Anatomy" presents the most effective exercises and workouts for the results you want. 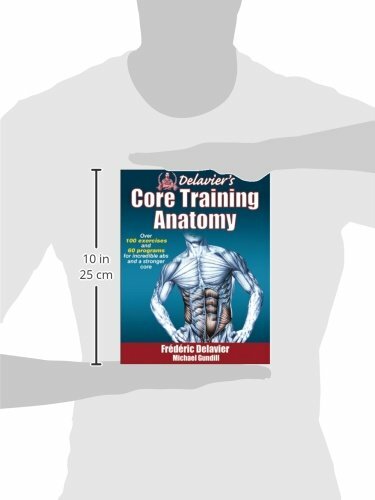 It's all here and all in the stunning detail that only Frederic Delavier can provide., With 460 full colour photos and illustrations, you'll go inside over 100 exercises and 60 programmes to see how muscles interact with surrounding joints and skeletal structures. You'll learn how variations, progressions, and sequencing can affect muscle recruitment, the underlying structures and ultimately the results.